Gender discrimination is prohibited by Title VII of the Civil Rights Act of 1964 and state and city laws. Gender discrimination can occur at any time in the employment relationship and can involve: disparate treatment, where an employee is treated differently because of gender; disparate impact, where an employer’s policies exclude or otherwise adversely affect employees on the basis of gender; and sexual harassment or a hostile work environment. Prohibited conduct includes any conduct that would not have occurred unless the employee was of a particular gender. This can include comments about the suitability of workers of a particular gender for a particular job or a pattern of excluding qualified individuals from jobs on the basis of gender. 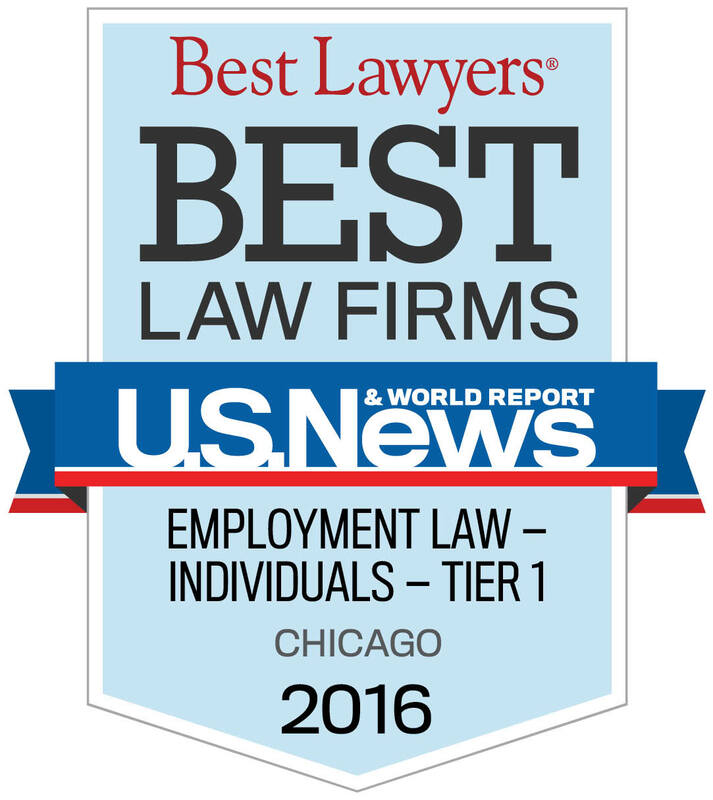 Contact Lori Ecker for superior representation and counsel in all gender discrimination matters.